Small business owners are constantly striving to improve their business, whether it’s to increase new sales, grow their brand awareness, or enter a new market vertical to find new clients. 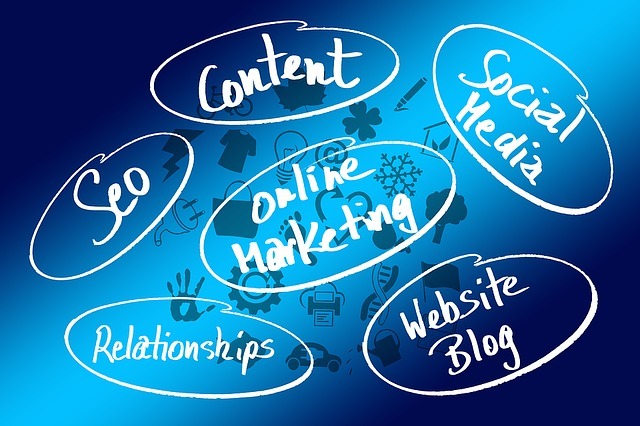 Marketing is a critical component to achieving these and creating a marketing strategy for your small business is the best way to approach this effectively. While the idea of creating a marketing strategy plan can seem intimidating, they can be very simple to start. The first step to marketing strategy creation is to identify a few key areas that you need to understand in order to create a good plan. Below are a few areas to consider. What industries are ideal for my product or service? Am I targeting B2B or B2C industries? What is the monthly or annual budget range my ideal client would have to spend with my company? What kind of problems would my product or service be able to solve? The more questions you can answer regarding your target audience, the better you will become at determining your ideal customer. A target audience is a group or demographic you’re going after. With an ideal client, you can visualize the individual. They become a persona. As a matter of fact, many marketers create buyer personas to better understand their ideal client. Which companies offer the same products are services as you? These are your direct competitors. Which companies offers products or services that could be an alternative to what you offer? These are your indirect competitors. Competitors can be any company who you lost business to when trying to acquire new business. They could be anyone who is enticing traffic to their website over your website, even if you don’t feel they can compete with you directly. Your potential clients may think they do! This might also be called your unique selling proposition (USP). What makes your product or service unique? When going through this exercise, don’t list all the features of your products or services; what makes you unique is going to be the benefits of your business. Benefits speak to your clients; they are what speaks to the needs or problems that your customers have. What makes your small business offerings unique to customers? Establishing a persuasive UVP is going to go a long way in creating a marketing strategy that will help your business. These are solid first steps in establishing a marketing strategy for your small business. If you’re unsure where to begin, reach out to the Business Mentor Team to get help with a marketing strategy and ongoing marketing execution. They can provide the guidance you need to help your small business succeed.